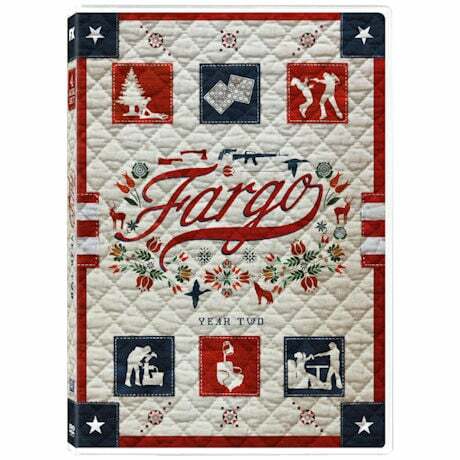 Nominated for 3 Golden Globes®, including Best Television Limited Series, and featuring a phenomenal cast, Fargo returns for a critically acclaimed second season. 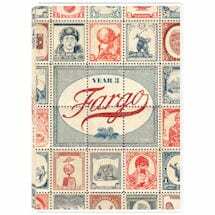 Set in 1979, this all-new true crime saga kicks off with violent foul play at a South Dakota Waffle Hut. 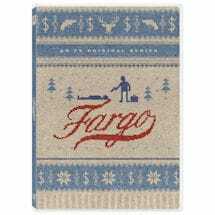 Is Fargo Season 2 chock full of riveting suspense, brilliant performances and darkly hilarious humor? You betcha. 9 hrs, 4 DVDs.